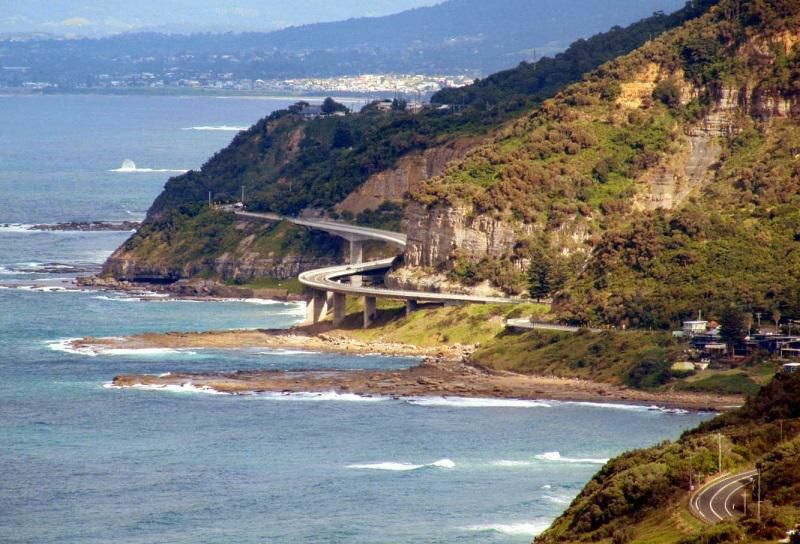 Cycle touring route from Parliament House Canberra to Sydney Opera House via the scenic Southern Highlands and Wollongong. Notes: Read the full trip notes here. Get the Bikemap app for your mobile to ride Canberra to Sydney via the Southern Highlands, to track your own routes and to share them with an active online community of 1,000,000+ cycling enthusiasts.